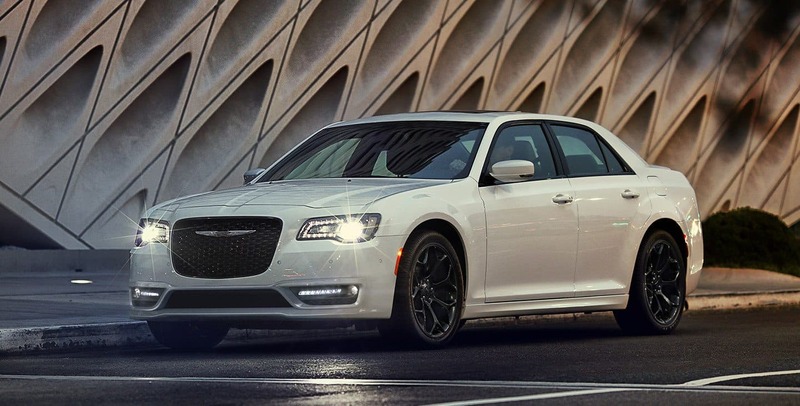 If you're looking for a full-size sedan that was designed with value as an ideal but that hasn't lost out on performance, quality, or efficiency, then what you're looking for is the 2019 Chrysler 300. With a driving experience that's mired in comfort and augmented with varying packages, trim options, and additional features, the 300 is the American sedan that's ready to make a bold statement every time you get behind the wheel. What kind of engine options does the 300 have? 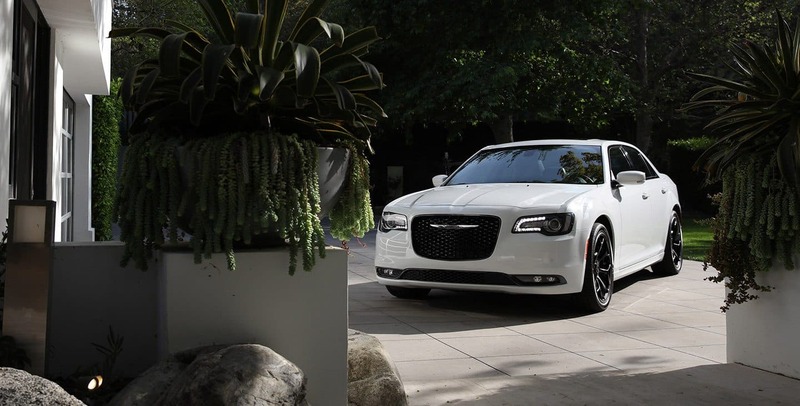 The combination of the standard 3.6-liter V6 engine, 8-speed automatic transmission, and rear-wheel drive that come standard with the 2019 Chrysler 300 put out 292 horsepower and 260 lb-ft of torque. There is also the option to exchange the rear-wheel driver for all-wheel driver, except in the case of the 300C trim which comes with a different powertrain altogether. For the 300 C trim a 5.7-liter V8 engine with rear-wheel drive is standard, pushing out 363 horsepower and 394 pound-feet of torque. 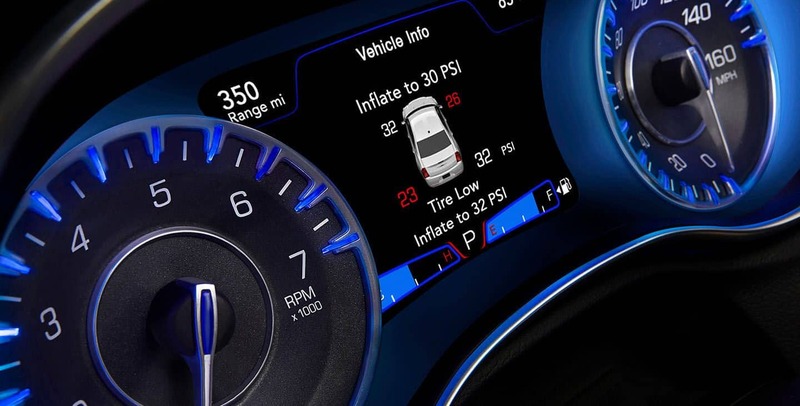 The TorqueFlight transmission, standard on all trims, maintains 30 miles per gallon fuel economy on the highway so you always get where you need to be as economically as possible. Are there different trim options for the 300? 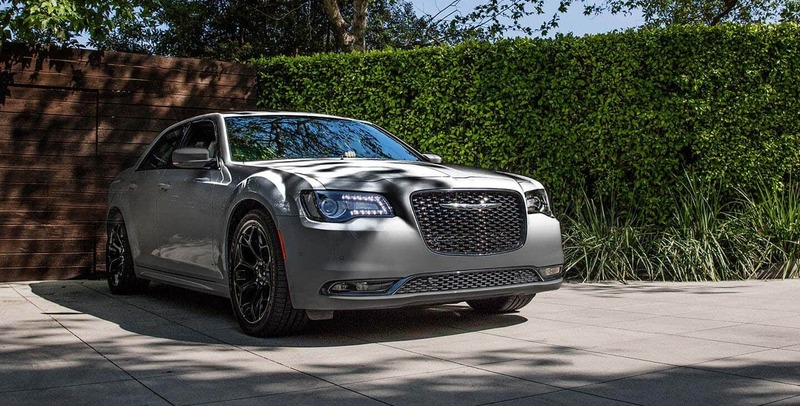 Designed to be both decadent and a value, the 2019 Chrysler 300 features an iconic yet elegant design that comes in five different trim levels. 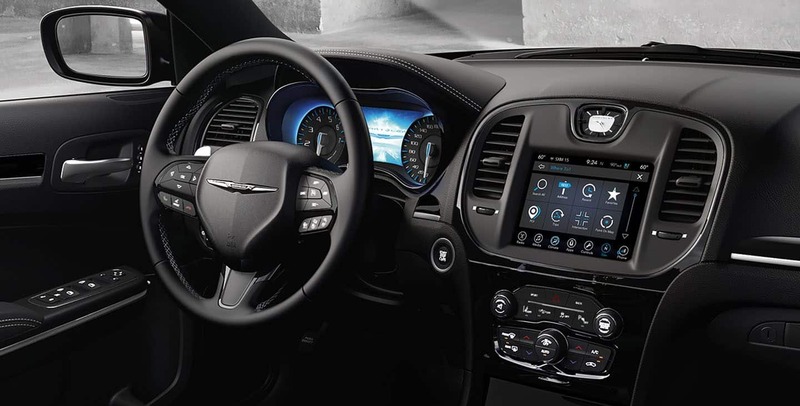 At the base Touring trim level, the standard features include a power-adjustable driver seat, 8.4-inch touchscreen, rearview camera, six-speaker surround sound, dual-zone automatic climate control, Bluetooth, heated mirrors, satellite radio, and smartphone integration. 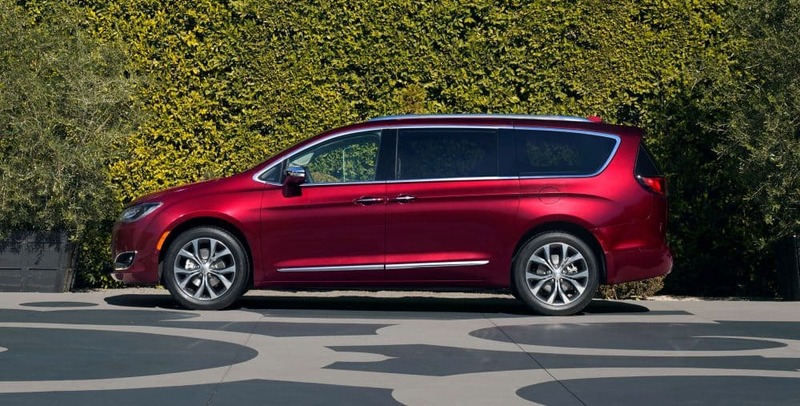 Stepping things up to the Touring L trim brings power-adjustable heated seats, leather upholstery, and your choice of either 18- or 20-inch wheels. 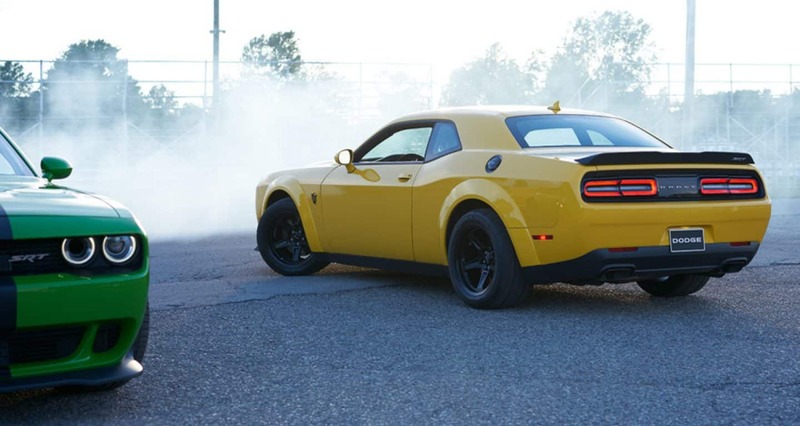 For the 300S trim level sportier features are added, which include 20-inch wheels with performance tires, LED fog lights, paddle shifters, and the remote start feature. 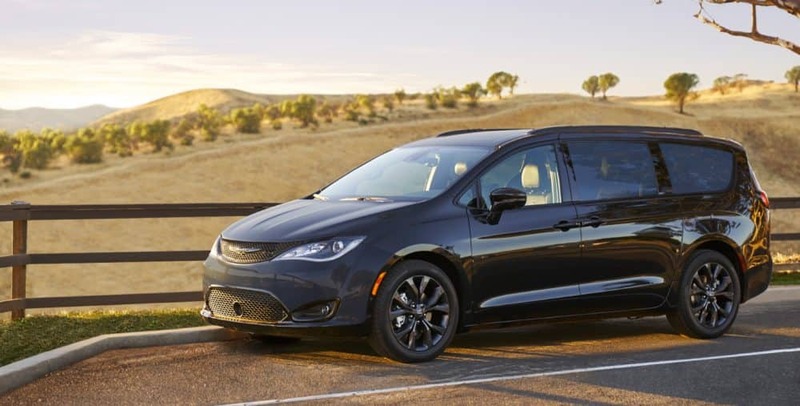 The 300 Limited trim gets heated rear seats, auto-dimming driver side mirror, ventilated and heated front row seats, and a power-adjustable heated steering wheel. 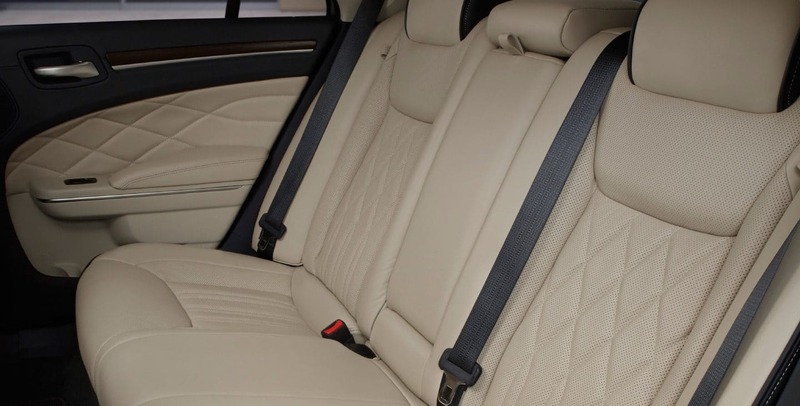 Lastly, there's the 300C trim bringing an extra smooth ride with a touring-tuned suspension, xenon headlights, and both heated and cooled cup holders. Is the 300 really safe? 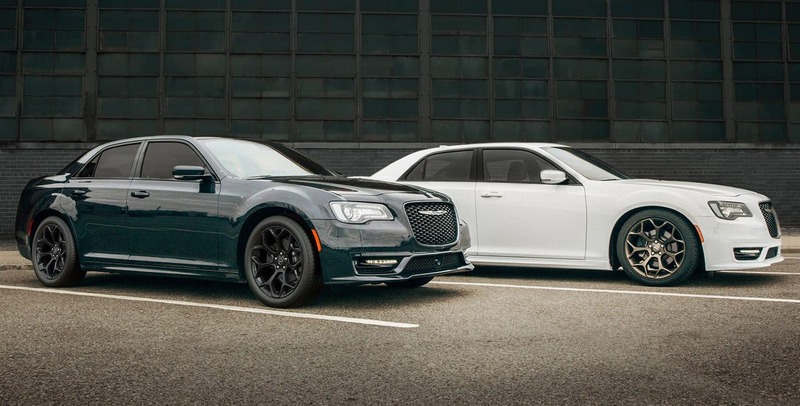 There are so many safety features built into the 2019 Chrysler 300 that it borders on excessive, but really there's no such thing when it comes to making sure you can get out from behind the wheel no matter how a drive may go. Just a few of the 300's many available features include Rear Cross Path Detection, Forward Collision Warning with active braking, Blind Spot Monitoring, LaneSense Lane Departure Warning with Lane Keep assist, ParkSense Park Assist, and Cruise control with Stop Assist. And those are just the tip of the iceberg when it comes to all that's part of the 300. 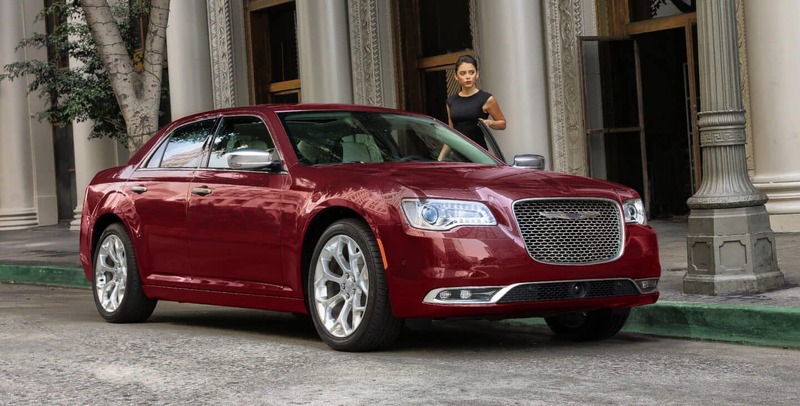 The 2019 Chrysler 300 is ready for an economic drive about town that's as comfortable as can be. So you might consider taking a good look at what the 300 has to offer if that's the kind of vehicle you're looking for. 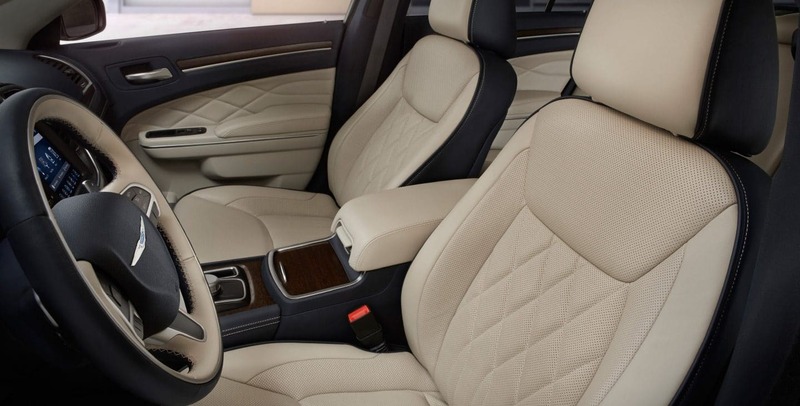 The trims, the packages, and all the other optional features that are available make this the sedan that can be tailor-made to be the perfect fit for you.if you'd like to learn more about this amazing vehicle, then please contact us today.